The warm weather is just around the corner, but don't worry we've got you covered this Spring with our line of fully water-proof roto molded products for all those Spring time showers - Just like our Lipia! Lipia brings style, comfort, function and fun to any bar or pool area. 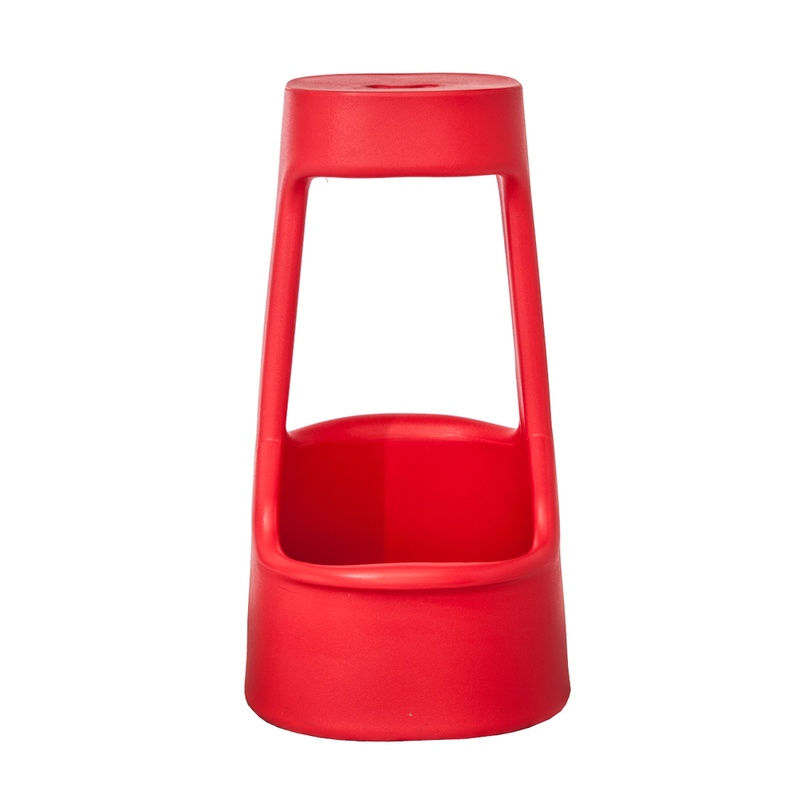 Brilliant two level molded footrests and an array of fantastic colours made from polyethylene complete the perfect stool. SHORT OR TALL? NO MATTER HOW SMALL! LIPIA BAR STOOLS ARE FOR ALL! 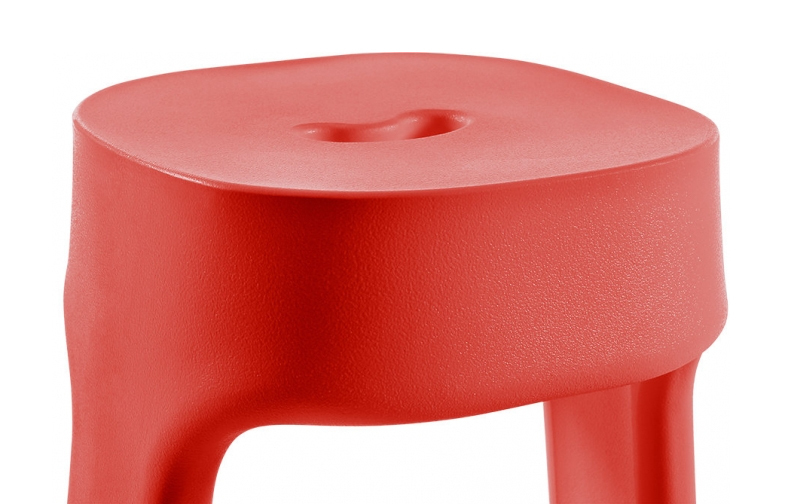 The Lipia Bar Stool features a two level foot rest for comfort for all. Don't believe us? Give it a try yourself! Send us an email at info@jadoninc.com we'd love to hear from you!